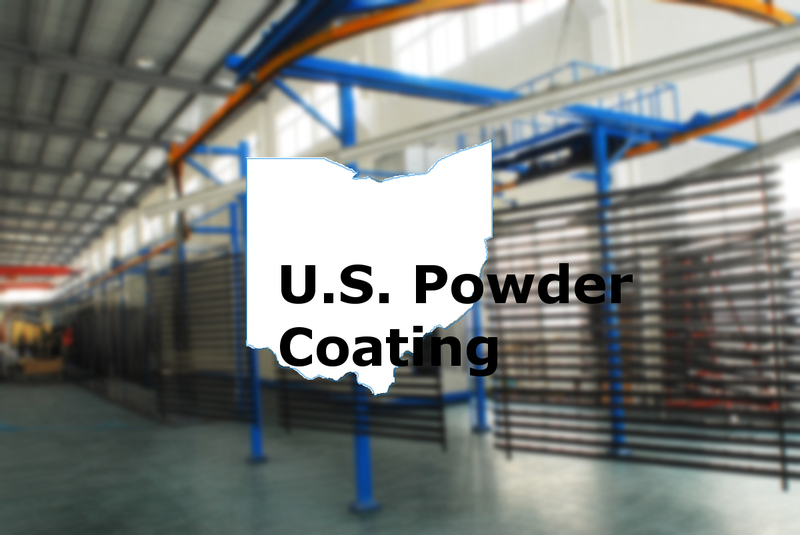 Your resource for top quality powder coating needs. Take a look at what we can do for you. We offer a variety of colors and textures that will fit any need you may have. Here is a small catalogue of some of the many colors we can provide for you. If you're interested in what we do or you're just looking for a quote, feel free to contact us.